In the name of Allah, the Entirely Merciful, the Specially Merciful. 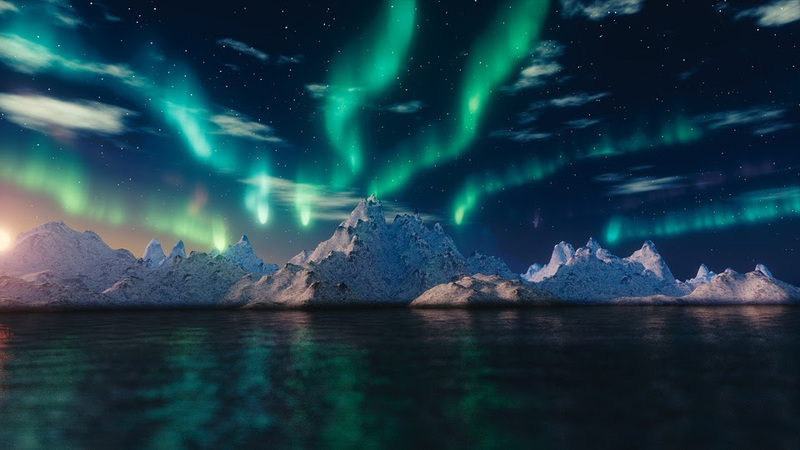 Yellowknife is the capital of the Northwest Territories, Canada situated on the Northern shore of Great Slave Lake, approximately 400 km (250 mi) south of the Arctic Circle. Yellowknife was designated as territorial capital in 1967. Its current population is about 20,000. Yellowknife is known as the land of midnight sun. The Yellowknife settlement is considered to have been founded in 1934, after gold was found in the area, the gold mining industry was followed by diamond mining in 1991. It is around this time that a handful of Muslims arrived in Yellowknife. In 1997, there were 25 Muslims in Yellowknife. By the year 2000, the Muslim population grew to over 150, at which time ISNA Canada established the Islamic Centre of Yellowknife by acquiring and renovating an old property, at 4100 Franklin Avenue, with support from the local Muslim community. Because of fluctuations in market prices, the mining industry in Yellowknife has had some ups and downs. However, with the founding of three operating diamond mines within short flights of Yellowknife the city is becoming a cultural, economic and government services’ hub for the territory. Among the newer growth areas are tourism, transportation, and communications. 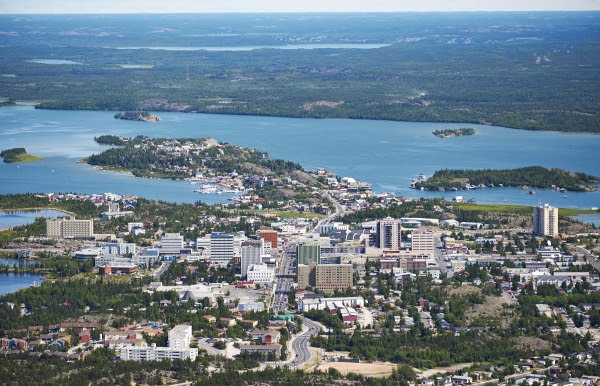 The major employers in Yellowknife include the Territorial Government, the Federal Government, Diavik Diamond Mines, Dominion Diamonds, DeBeers Canada, First Air, NorthwesTel, RTL Robinson Trucking, and the City of Yellowknife. Today, the population of Muslims is over 600, about 3% of the total population of Yellowknife. The current centre is not big enough to accommodate the Muslims coming for Jumu’ah prayers. The community has been seeking ways to build a new centre that will not only accommodate Jumu’ah congregation but will have other activities catering to the needs of Muslim families. In June of this year, the ISNA Canada Centre of Yellowknife (ICICY) held a special general body meeting on the matter of purchasing land for an expanded centre. This meeting was attended by ISNA Canada President, CITF Chair, ISNA Canada Executive Director and the Director of Finance and Accounting. The general body gave enthusiastic approval to purchase of the property, next door to the existing property, for expansion and building a new centre based on the emerging needs of the Yellowknife Muslim community. 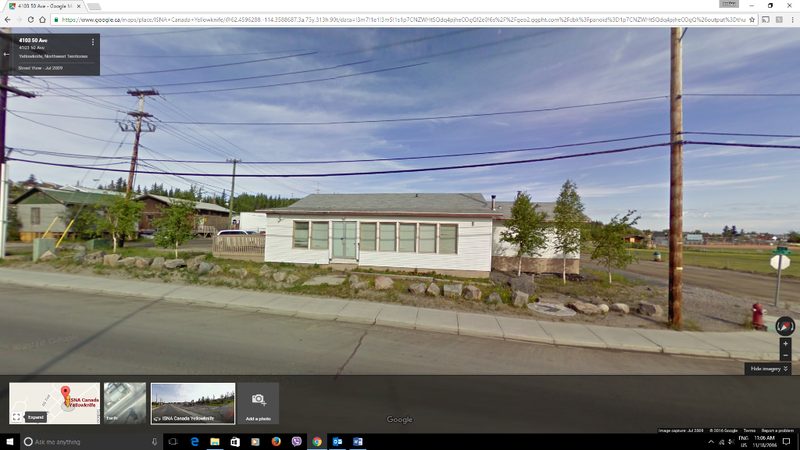 This property is located at 4901-41st Street, next door to the existing property, as shown below. ISNA Canada and CITF took the lead in making this goal a reality. A purchase offer was made with conditions including that of zoning for the land use of the two properties combined. 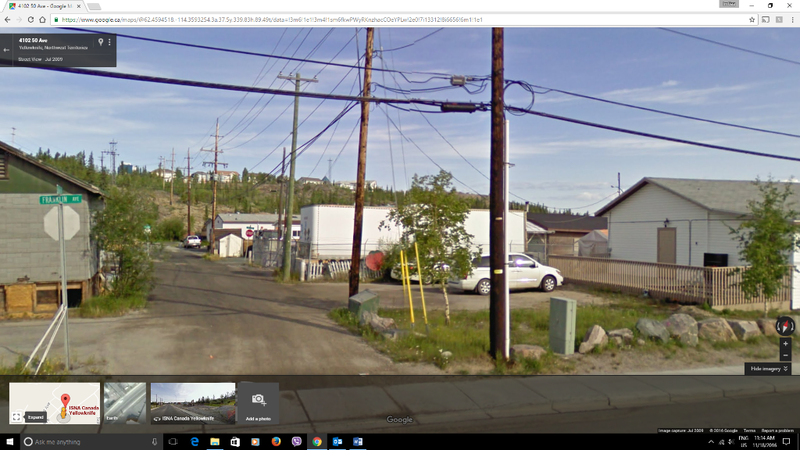 The zoning was approved by the City of Yellowknife and the title of the new property was registered, as usual, with the CITF and ICICY as the beneficiary owner. ICICY community vision is to build a new centre on these properties with facilities for prayers, education, outreach, interfaith, da’wah, and other community social activities such celebrations, weddings, and funerals. ISNA Canada is initiating fundraising activities for ICICY starting the first one within a few weeks at the ICC in Mississauga. We are inviting Muslims and Muslim organizations throughout Canada and abroad to donate generously to this project of building a centre for Muslims in the land of midnightsun. Donations should be in the name of ISNA Canada for ICICY Project designated funds, and sent to 2200 South Sheridan Way, Mississauga, ON L5J 2M4. I would welcome feedback and questions, if any.